A very strange move after many years, related to 1st time buyer programs with the state of CA. Formerly, until a few days ago, the down payment and closing cost assistance programs with CalHFA were pretty restrictive regarding the maximum amount of income a family could make and still use the programs. On average, in OC that seemed to be in the $75,000 to $85,000 range roughly, unless you had a very large family. But now you can make up to $174,2000 per year in OC, and $128,300 in LA county. 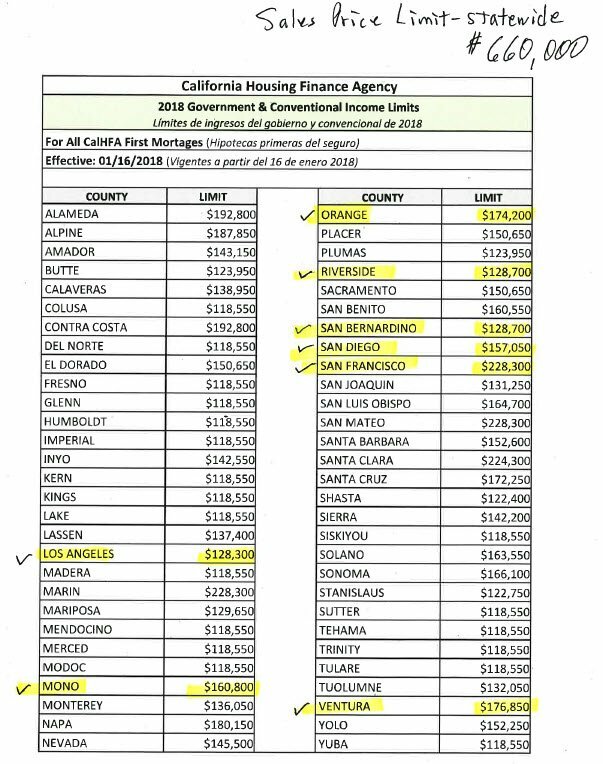 San Diego county is $157,050, Riverside and San Bern. $128,700 and San Fran. county $228,300. Now that’s some income relief for 1st time buyers. And, for ALL the state, the maximum sales price is $660,000. So now, if a prospective 1st time buyer (anyone who has not had a home in the last 3 years) has the income to qualify for a property, they can do it much easier and with ridiculously little cash needed. I and our company are fully approved to do these loans. Recommendation is 40 day escrows. Conventional, FHA & VA products are available on these assistance programs. Gifts are also allowed. This would work really well, using the “Cost of Renting” illustration I may have sent you personally earlier in the week, and then down payment and closing cost assistance. 🙂 Start those engines!!!!! PS If you did not receive the “Cost of Renting” illustration, e-mail me for a copy. Purchase transactions can be made difficult when the borrower retains or plans to sell their departing residence, but will not be rented or sold prior to closing. confirmation that any financing contingencies have been cleared. Hopefully, when you really need a purchase to close and can’t due to the PITIA debt on their current residence in escrow, and they don’t have to have that cash to close, or can creatively get it (legally, and per guidelines 🙂 somewhere else, then this option foots the bill! County Loan Limits Increased for 2018! Wednesday, November 29th, the Federal Housing Finance Agency (FHFA) announced updated county loan limits for 2018. Note: Maximum high-cost loan limits are not available in all counties. Once upon a time FHA didn’t have a restriction on the purchasing of a property recently acquired by the seller (AKA a “Flip”) … then along came the “FHA Prohibition on Flipping” provision, circa 2003. A brief waiver to the anti-flipping rules was provided by HUD back in 2014, but the waiver has since expired. Today, we must abide by FHA’s strict rules surrounding flip situations – so make sure to pay close attention to the chain of title on your FHA purchases! The term Property Flipping refers to the purchase and subsequent resale of a property in a short period of time. 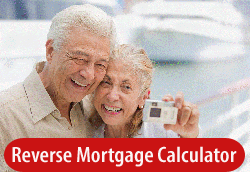 The eligibility of a property for a Mortgage insured by FHA is determined by the time that has elapsed between the date the seller acquired title to the property and the date of execution of the sales contract that will result in the FHA-insured Mortgage. FHA defines the seller’s date of acquisition as the date the seller acquired legal ownership of that property. FHA defines the resale date as the date of execution of the sales contract by all parties intending to finance the Property with an FHA-insured Mortgage. 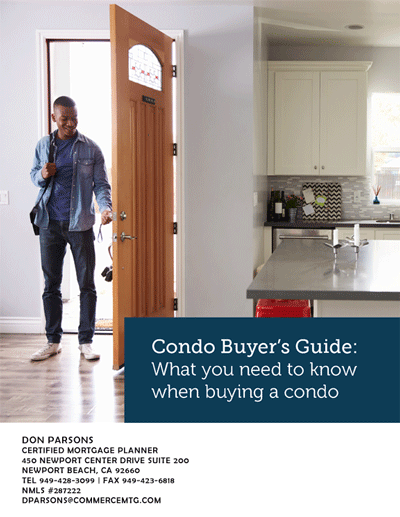 Condo Buyer’s Guide: What you need to know when buying a condo. Please see attached a great brochure to hand out to prospective clients related to buying a condo or townhome. If a first-time buyer, or someone downsizing, this brochure could say a lot about it for you. Attach your card and mail or just e-mail it. Click here to download a copy.